She received her undergraduate degree in Molecular and Cellular Biology with a minor in Animal Sciences from the University of Illinois Urbana-Champaign and her veterinary medical degree from the University of Wisconsin-Madison. Ironically, as a child she was not allowed to have any pets. Having three brothers, her parents always told her they already had four monkeys and there would be no more animals allowed. She looks forward to bringing her passion for education to the students at Rutgers along with the greater New Jersey community. If you are ever in Bartlett Hall, she says to stop by, her door is always open. A Department of Animal Sciences as a faculty member in January of 2019. A life-long horse owner she participated in 4-H and rode on her high school and collegiate equestrian teams growing up. She completed her B.S. in Animal Science at Michigan State University (MSU) and her M.S. in Endocrinology and Animal Bioscience at Rutgers. 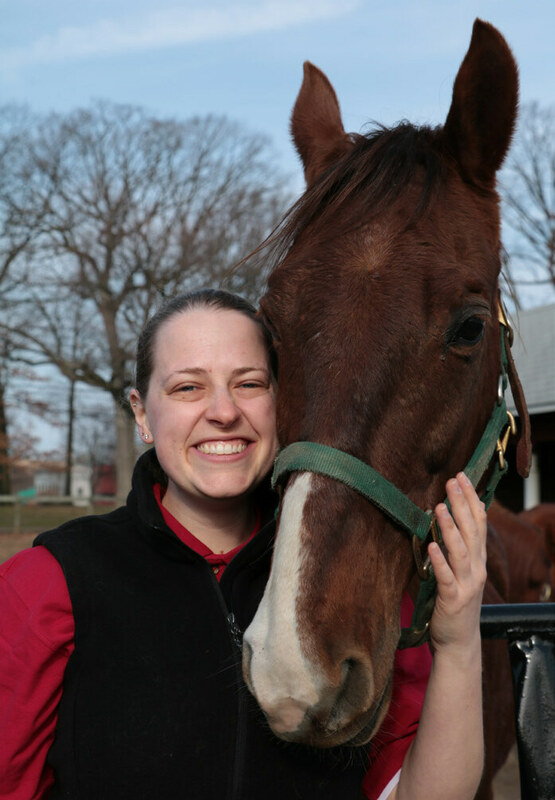 Upon leaving Rutgers she worked at Michigan State University’s McPhail Equine Performance Center before taking a position as a 4-H Youth Educator with MSU Extension. 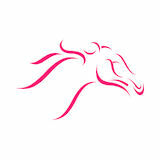 Her work at McPhail reinforced her interest in equine biomechanics and she completed her Ph.D. in Veterinary Science at the University of Melbourne (Australia). Her research focused on equine forelimb asymmetries and factors influencing hoof shape. 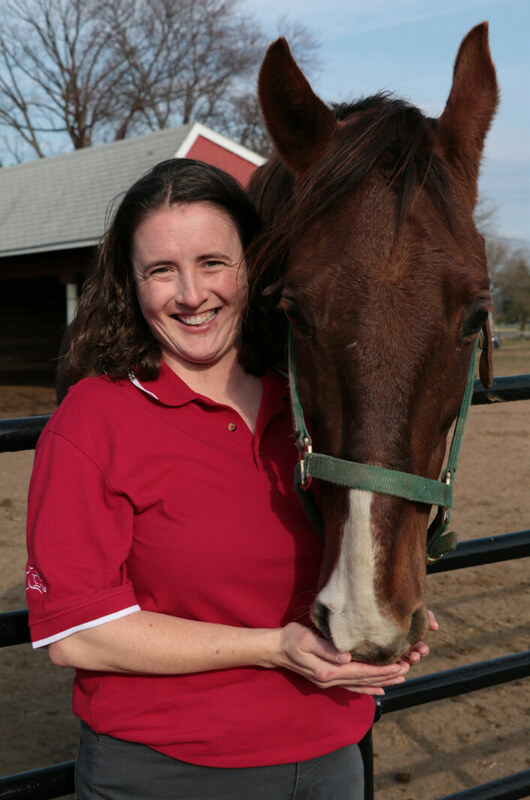 Before returning to Rutgers she was an Assistant Professor and the Equine Program Coordinator at Morehead State University in Morehead, KY.
She is currently teaching Animal-Assisted Therapies and an Honor’s Seminar on Animal Behavior. In the fall she will also teach a new course titled Domestic Animal Behavior and Welfare.